The average physical therapist salary is $85,000, which depends on years of experience, location, and specialty. This estimate is from 2016 data from the APTA and is an average of all physical therapy salary figures in the United States. 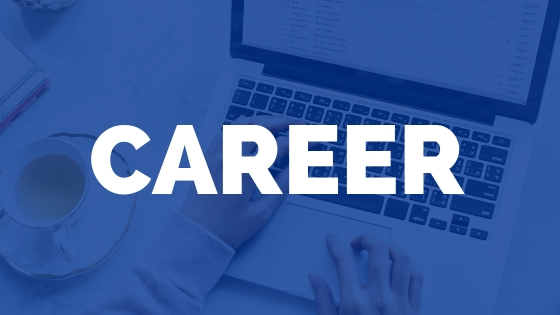 With more than 10 years of experience, that number jumps to $89,000. Most new physical therapy graduates have a starting salary of around $67,000 based on 2016 APTA estimates. Recent PT graduates with less than 9 years of experience average about $80,000 per year. Physical therapist salaries for those with more than 10 years of experience average $90,000+ annually according to the APTA. 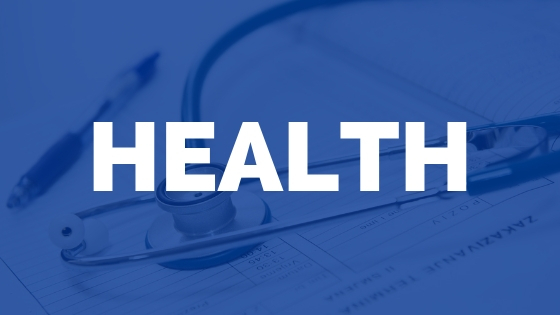 Based on a starting physical therapists salary of $67,000 annually, you can expect your gross monthly income to be $5,583 and your net ‘take home’ around $3,978 per month or around $918 a week (based on a single tax filing status). Personally, I’ve been offered a range of $64,000 to $84,000 as a relatively new grad (2.5 years out). It all comes down to your willingness to relocate, specialize or practice in a different setting. I’ve also worked PRN (as needed) and made significantly more per hour ($50+) in a home health setting. How much does a physical therapist make an hour? This will depend on your experience, specialty, location, and hours you work! A salaried therapist with 10+ years of experience may earn $89,000. An hourly therapist with < 5 years of experience may earn $80,000. The real question is this: how many hours a week do you work? If that salaried PT works 50 hours a week, she earns $34 an hour. If that hourly PT works 40 hours a week, she earns $38 an hour. Those extra 10 hours a week on documentation can make a huge difference, so never settle for a salary without knowing how many hours you’ll be averaging on clinic and documentation time. Not all PT incomes are created the same. You can expect to make more in certain setting, especially if you’re willing to travel. A traveling physical therapist salary can be 1.5 to 2 times greater than the average therapist. How much does a physical therapist make a year? If you’re willing to relocate, you might be able to command an even larger salary. 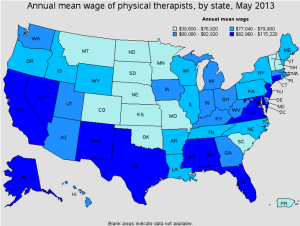 Here are the top five states with the highest physical therapy salary. Which state pays physical therapists the most? The outlook for physical therapy income is on the rise according to the Bureau of Labor and Statistics and the American Physical Therapy Association. Between 2004 and 2013, the median income for physical therapists increased by 25%. The BLS reports that the employment (not salary) for physical therapists is projected to rise 36% between 2012 and 2022, which may actually lower the average income for physical therapists due to the higher influx of new graduates. A Physical Therapist can be paid on an hourly or salary basis. From a new therapist perspective, it may be appealing to have a set schedule with a salary. However, therapists often work more than a standard 40 hour week due to paperwork and documentation time. If you work at a clinic that offers a salary but requires you to take notes home or stay until your documentation is completed, your hourly rate is dramatically affected. Let’s assume your salary is $75,000 or about $36 an hour ($75k divided by 2080 hours in a year). This is based on a 40 hour a week schedule, however, you spend an additional 10 hours a week on documentation after work. 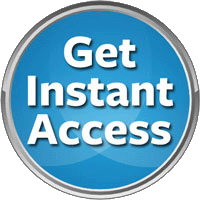 This will lower your hourly rate to $28 / hour based on the number of hours you’re working. Don’t be deceived by the salary! If you are considering a salaried job, ask the other PTs how many hours beyond the 40 hour work week they devote to documentation. Believe it or not, there are still clinics that pay therapists by the hour and include time for documentation. Smart Tip: If your clinic is offering a salaried position, but requires you to document on your own time, consider renegotiating the hours you spend for clinic time and request 30 to 60 minutes a day set aside for documentation time. 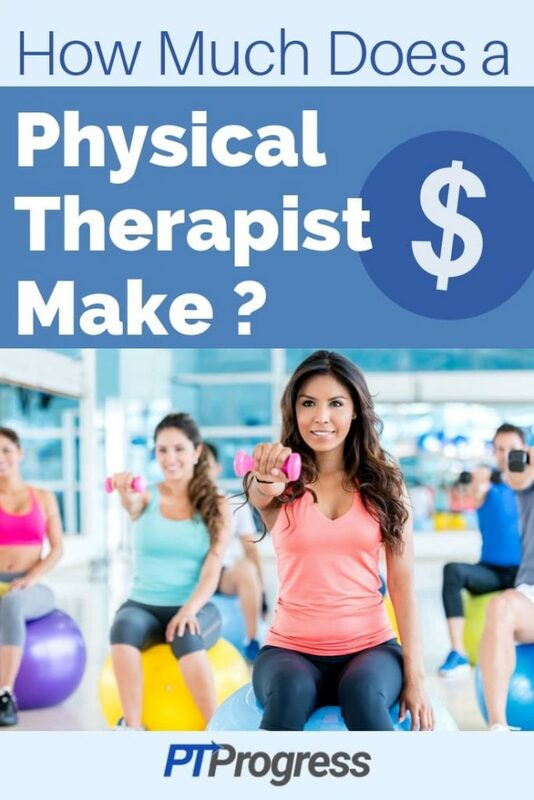 DPT Salary: Does a Doctor of Physical Therapy Make More Money? Simply having a DPT (Doctor of Physical Therapy degree) doesn’t mean a higher salary. The entire field of Physical Therapy transitioned the education option from a Masters program to a Doctorate degree. This did not equal an increase in pay. In fact, many PTs with a bachelors or master’s degree may earn more than a doctor of physical therapy who has fewer years of experience. 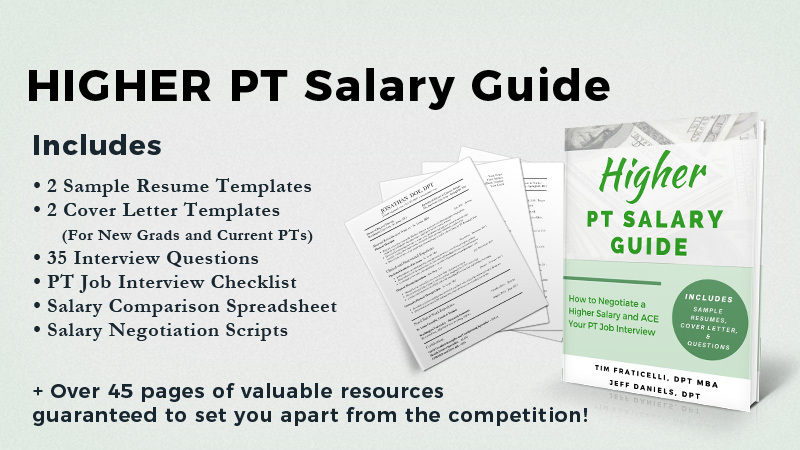 Many factors can go into physical therapy salary ranges and years of experience ranks very high on that list. What is the highest salary for a physical therapist? That answer is simple: the travel therapist makes the most of all practice settings. If you are willing to be a traveling therapist, you can make a significant salary depending on the area you choose. It’s not uncommon for a travel therapy staffing agency to place PTs in both permanent or traveling positions that bring in six figures or more. How much a traveling therapist makes depends on a few factors. Let’s take a look at those. As a traveling therapist, you are entitled to a non-taxable per diem for meals, incidentals, and lodging. If you negotiate this as a cash allotment (instead of accepting a hotel of their choice), you can receive this money tax free. With a little effort, you can choose an Air BnB or place to stay that is cheaper than your allotted housing per diem. That extra money is tax free and goes right into your bank account! You have a choice for the type of therapy setting you wish to practice as a traveling therapist. The more rural or remote a destination, the higher the compensation. 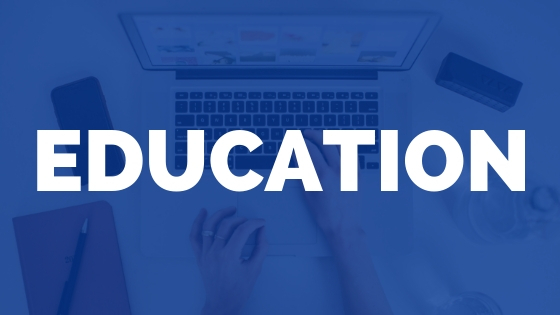 The same is usually true for specialty facilities or for traveling therapists who have a specific certification such as pediatrics, orthopedics, or geriatrics. Your benefit as a contract employee span further than salary or housing perks. There are many elements to your package to consider, which means you have more things on the table to negotiate in your favor! Health, Dental, Vision, and Life Insurance: You can often request “Day 1” options which allows you to have coverage on the day you start. Travel reimbursement: Traveling to the location isn’t free so you can ask for assistance in the travel expenses to get to the area. License renewal coverage: Some agencies offer to cover fees of your license while working with them. Referral Bonuses: If you recruit new travel therapists, you may be thanked with a generous referral bonus. Be sure to ask about this benefit in your interview. 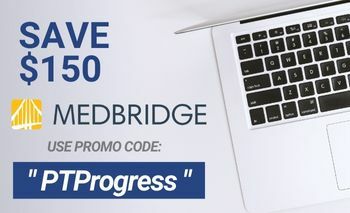 Continuing Education: Some places may provide you with access to CEUs through a company like MedBridge. Retirement Benefits: As a contract employee, you may not have access to a retirement plan at the clinic you’re at, but the agency may actually offer a retirement plan that you should take advantage of. As a Physical Therapist, it’s important to protect yourself with professional liability insurance. Physical Therapy liability insurance is a must for any practicing Physical Therapist.